Us Powerball Lottery Jackpots Climb To Multi-million Dollar! 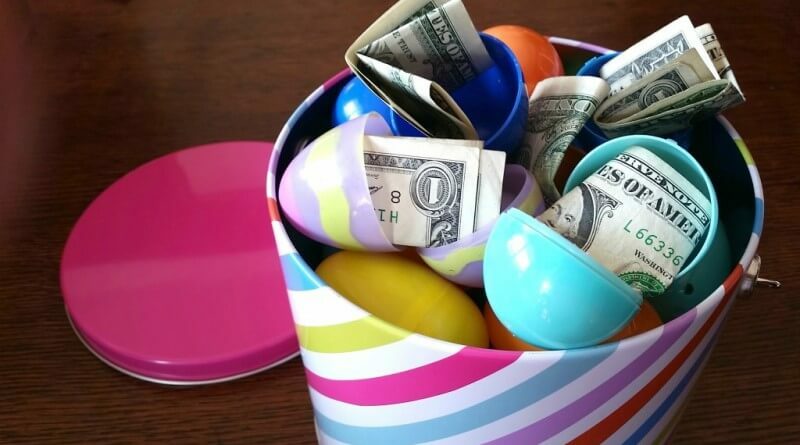 USA Lottos Online Make Your Billion Dollar Dreams A Reality With The New And Improved Powerball! Make Your Billion Dollar Dreams A Reality With The New And Improved Powerball! You've never needed a reason to play the Powerball in the past - as one of the biggest lotteries in the USA and worldwide, Powerball turns unsuspecting players into million-dollar winners literally overnight. Now, however, with revisions to the Powerball playing structure set to take place from 7 October 2015, you'll have a billion reasons to love one of the globe's most popular lottery draws - because a billion dollars is exactly what you could be walking off with! 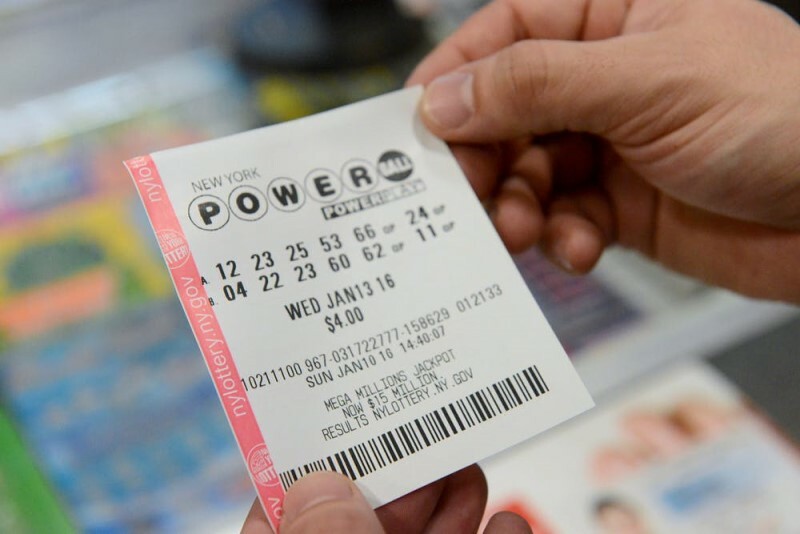 In the past, playing the Powerball has been a simple procedure for fans both buying tickets online at GiantLottos.com, and buying tickets from land-based retailers. You choose 5 main numbers from a selection of 59, and one Powerball number from a selection of 35. Get all six correct come draw night, and you'll be the one to walk off with the massive Powerball jackpot! 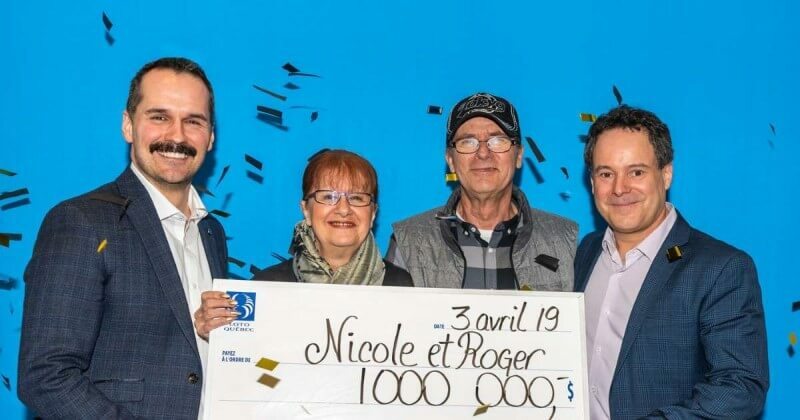 It's a system that has seen many winners walk off with life-changing winnings, just like the group of players from Florida who split the largest Powerball jackpot ever of $590.5 million, or Donald Lawson who scooped a massive individual jackpot of $337 million. The odds of winning a Powerball jackpot are 1 in 175 million, but that doesn't stop thousands of fans from playing - and winning big too! Now, however, the structure of the Powerball lottery is set to change, and with it, the odds of winning too. Going forward, instead of choosing five numbers from a selection of 59, players' choices will increase to 69. The reverse is true for Powerball numbers, as the changes will see the selection reduced from 35 to 26. 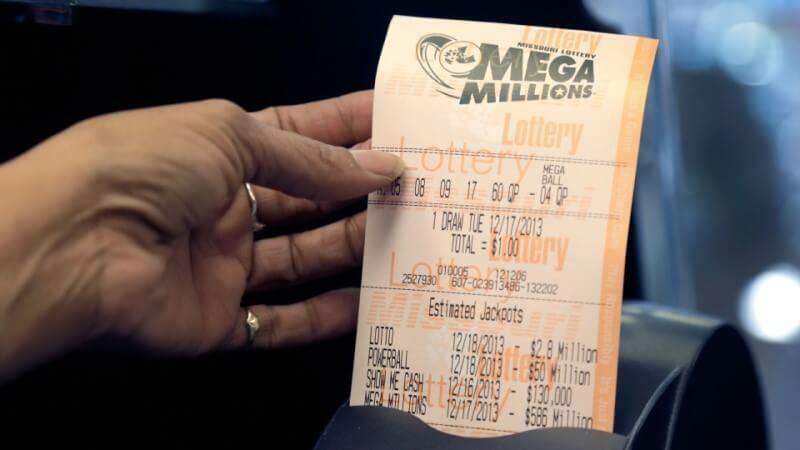 While these changes will change the winning odds to 1 in 292 million, what the new structure does is ultimately increase players' chances of winning every time they buy a ticket. Currently if you purchase a Powerball ticket, you have a 1 in 32 chance of winning any kind of prize. Once the proposed changes come into effect, those odds will increase to 1 in 25, giving more chance of winning, and more value with every ticket you buy! One ticket, one billion dollars! While the odds of winning the ultimate jackpot have increased, the "holy grail" of Powerball prizes, the $1 billion payout, could in fact happen once the new structure falls into place. "While the change makes it harder to win the big jackpot it increases the number of winners for the other significant prizes," says Michigan Lottery spokesman Jeff Holyfield. "When those big jackpots roll around, the casual players and non-players tend to pay attention and buy a ticket." Based on feedback from players, who have in the past admitted only to playing as the jackpots increase, the changes are designed to increase participation and excitement, and ultimately boost jackpot winnings as well. 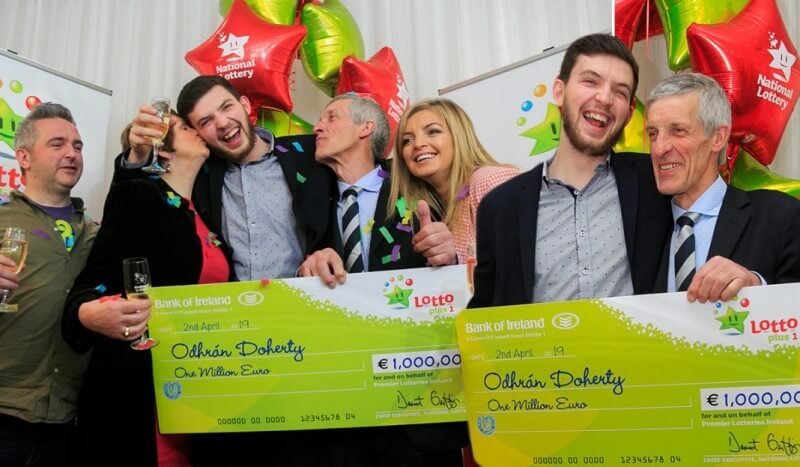 So if your bank account could do with a billion dollar boost, you know what to do - buy your Powerball ticket from GiantLottos.com, make your play for jackpot greatness on 7 October 2015, and start living the life of luxury you've always dreamed of! 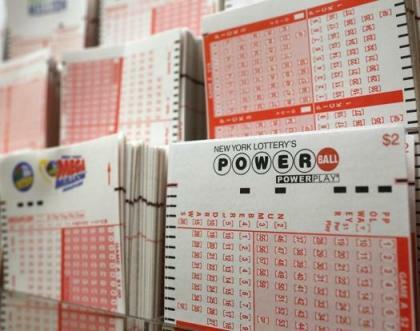 US Powerball Lottery Jackpots Climb To Multi-Million Dollar!